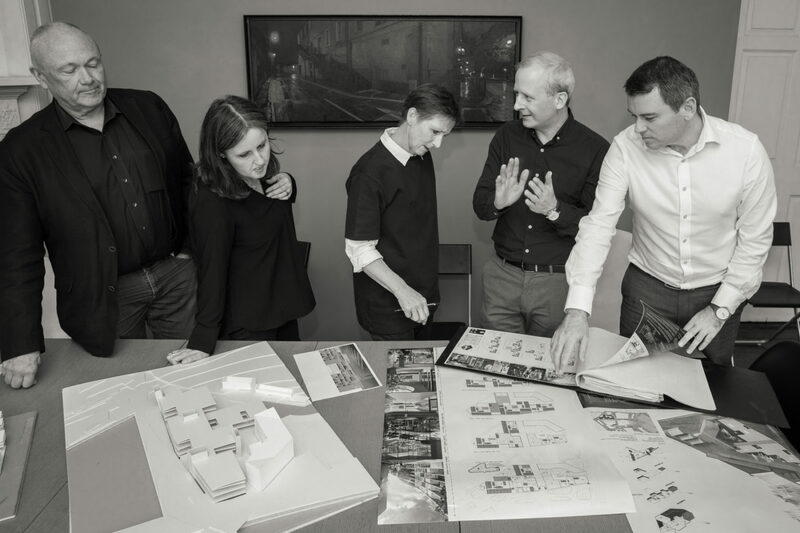 Valerie Mulvin and Niall McCullough founded McCullough Mulvin Architects in 1986, since then they have been joined by fellow directors Ruth O’Herlihy in 2006, and by Corán O’Connor and Ronan O’Connor in 2017. Together with other long-term collaborators, they work at a range of scales on public and civic projects including cultural buildings, libraries, healthcare, schools and University buildings, with a particular focus on place-making, context and innovative conservation. McCullough Mulvin’s approach is thoughtful, their way of building applicable in any culture and society. Combining contemporary insight with highly developed conservation skills, the practice creates innovative projects that fully integrate old buildings with new architecture. 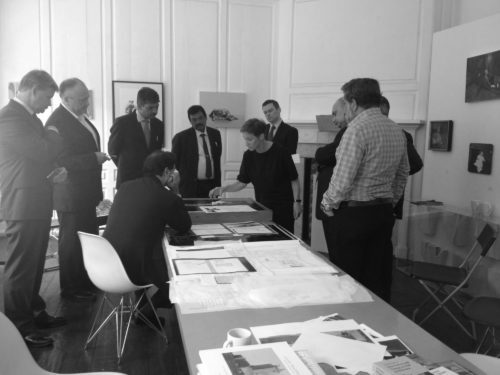 The practice is highly collaborative and open in its dialogues; clients form part of the team with the end result reflecting dynamic exchange. McCullough Mulvin extend their practice through research, writing and films, exploring the themes that inform their work. The studio’s work has been recognised both nationally and internationally, with award winning buildings. McCullough Mulvin Architects’ work has been exhibited widely in Europe, Asia and America and exhibitions in Italy; Germany; the UK; Spain; Prague Quadrennial 2007 and Lisbon Triennale 2007. The Porto exhibition will travel to Valencia, Spain and Ahmedabad, India during 2018/19 and has been supported by Culture Ireland. 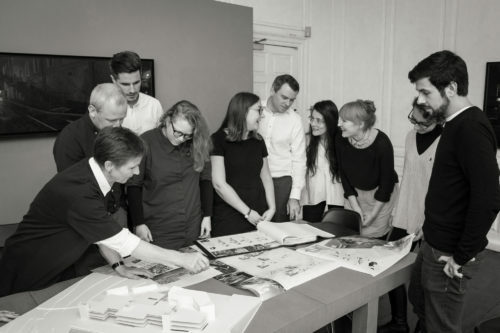 The work of the practice is extended by publication, teaching and research. In 2015, the work of the practice was documented for an international audience by the publication of a monograph by TC Cuadernos ‘McCullough Mulvin Arquitectura 2004-2015’. The directors have been involved in teaching in the Universities in Ireland, the UK and Scotland as well as Spain and Switzerland. The have each lectured widely throughout Ireland, the UK, the US, Europe and India.